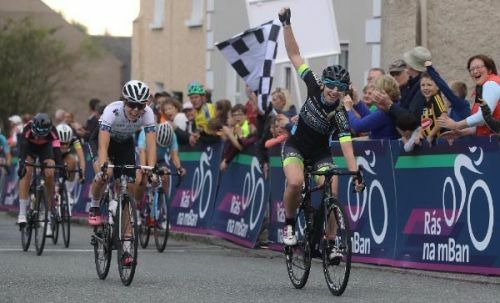 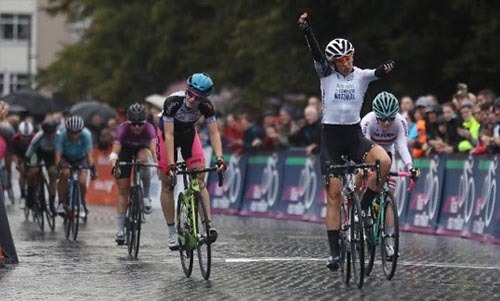 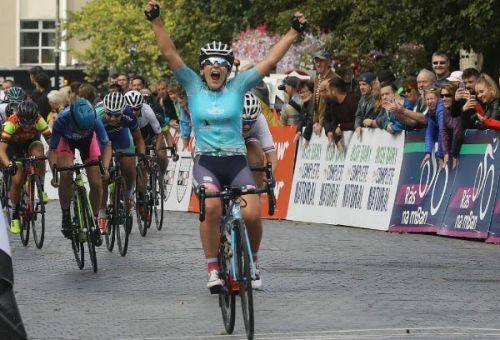 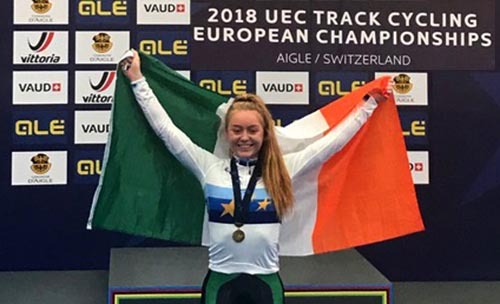 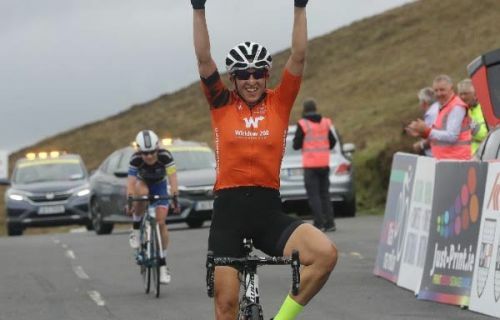 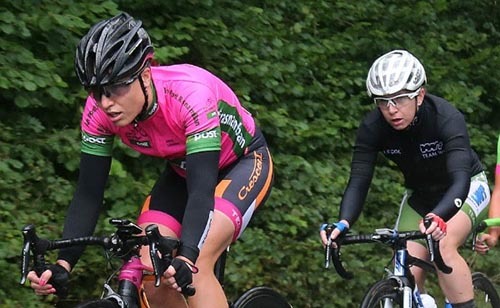 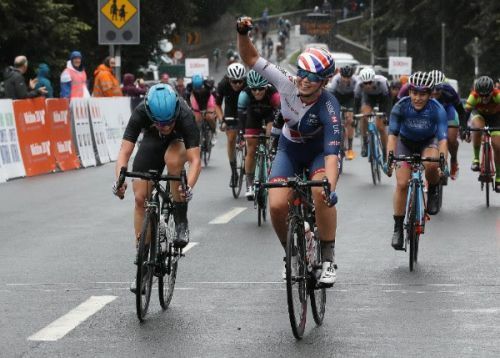 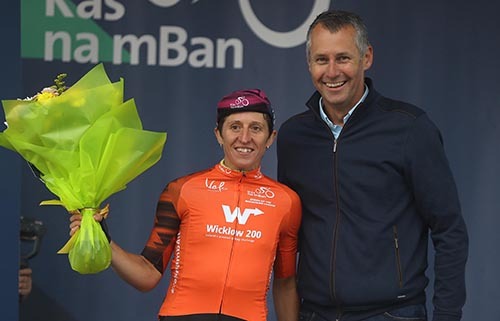 Britain’s Nicola Juniper (TC Racing) has taken her second stage victory of Rás na mBan 2018 as she sprinted in ahead of the bunch to win stage five in Kilkenny City Centre this evening. 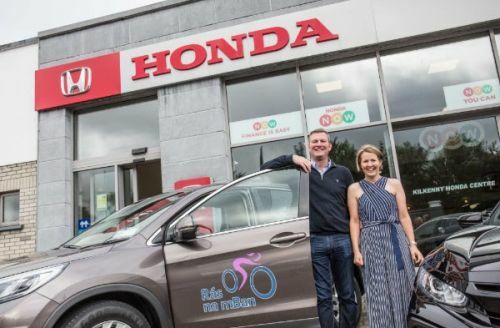 Rás na mBan Race Director Valerie Considine pictured collecting official Honda race cavalcade vehicles from Cathal O'Neill, Dealer Principal, Kilkenny Vehicle Centre. 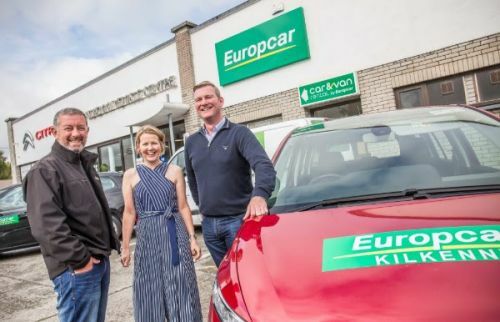 Photo above (l to r): Conor Brett, Branch Manager, Europcar Kilkenny; Valerie Considine, Race Director Rás na mBan; Cathal O'Neill, Kilkenny Vehicle Centre. 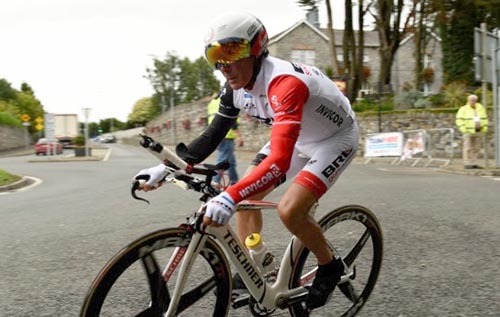 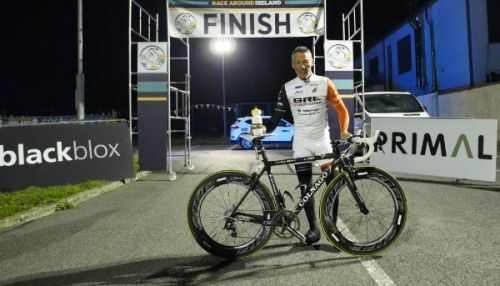 Joe Barr celebrates his second win in Race Around Ireland at the finish line in Trim GAA Club, Co Meath.